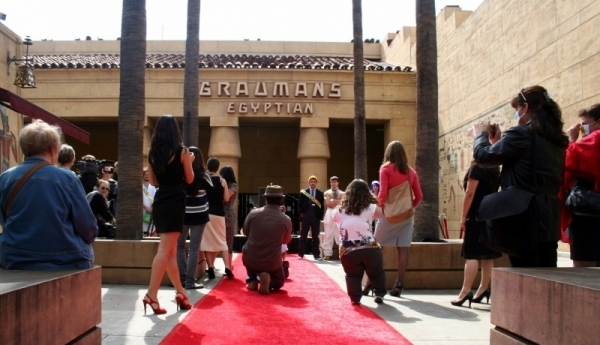 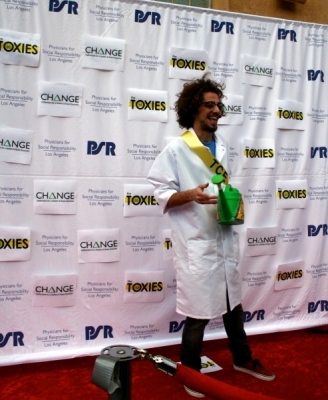 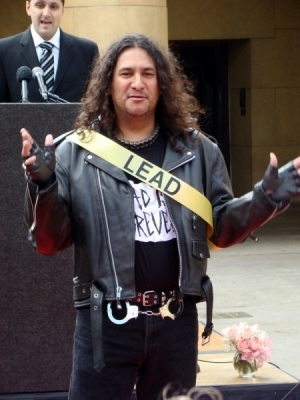 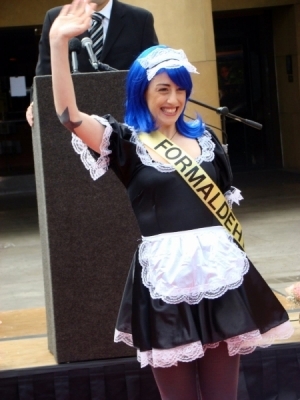 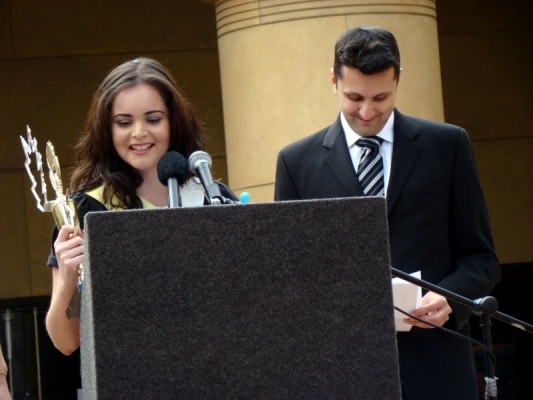 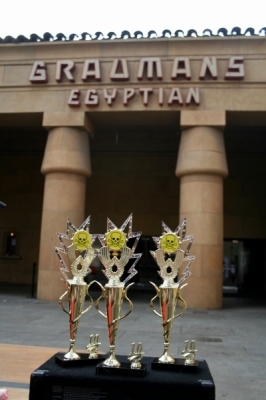 The first annual Toxies, America’s most exciting new awards show took place amid great excitement outside of the Egyptian theater at Hollywood and Vine on March 3rd, 2010. 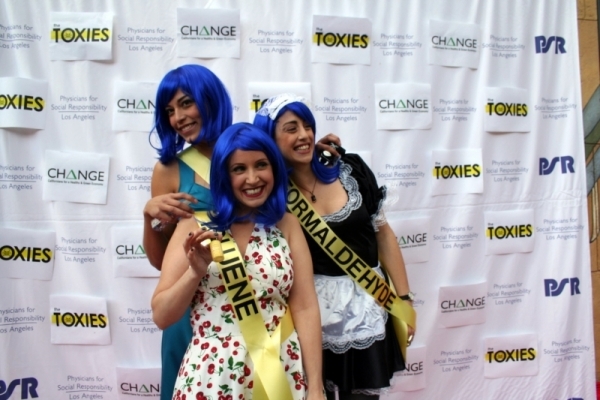 The award ceremony concluded with several esteemed speakers who discussed the important issues that brought the insidious cast of bad actor chemicals together for the Toxies — we need to take these chemicals off the market and end a legacy that has allowed these bad actors to contaminate our families and our environment! 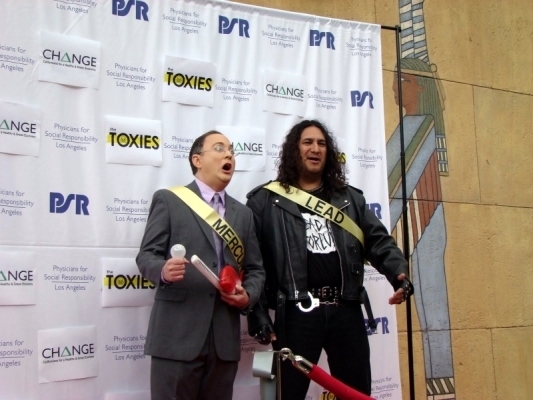 Click here to download the accompanying Bad Actor Chemicals report with policy recommendations. 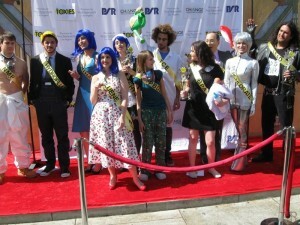 Below are select photographs and video from last year’s show as well as press coverage. 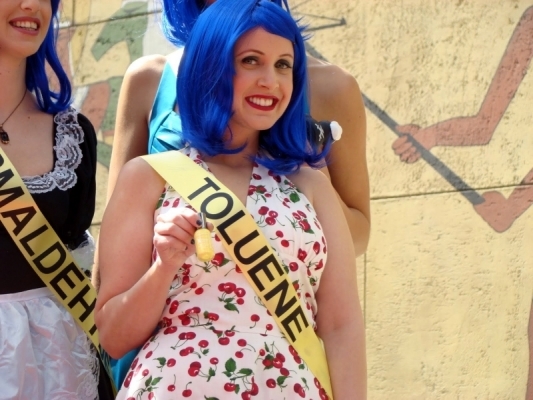 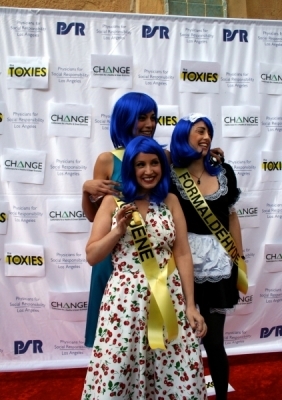 Click here for complete coverage of the 2010 Toxies. 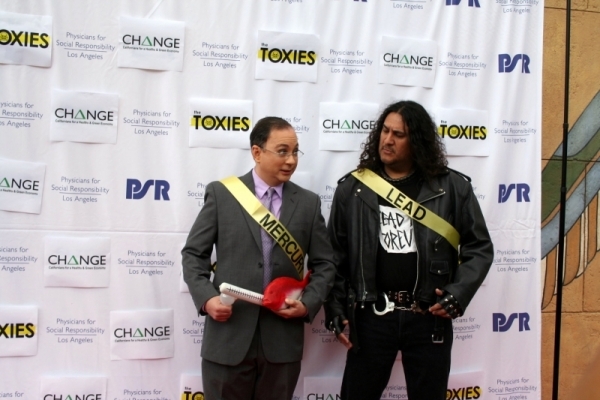 And the winner for most toxic chemical is…. 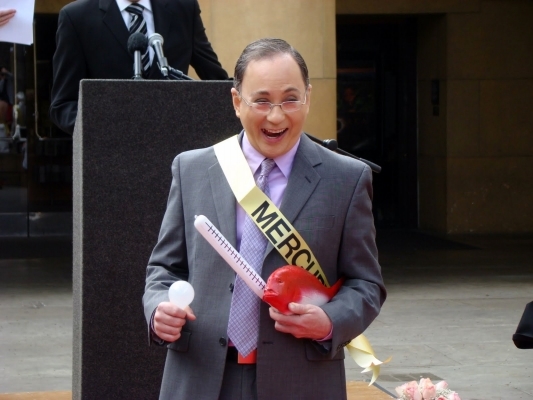 And the Winner for Worst Breakthrough Performance Goes to…BPA! 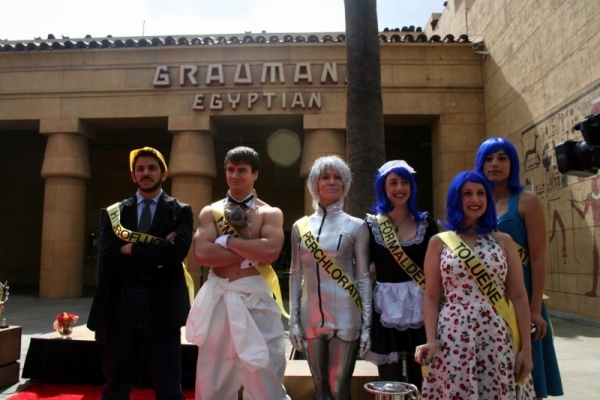 Did you watch the Oscars? 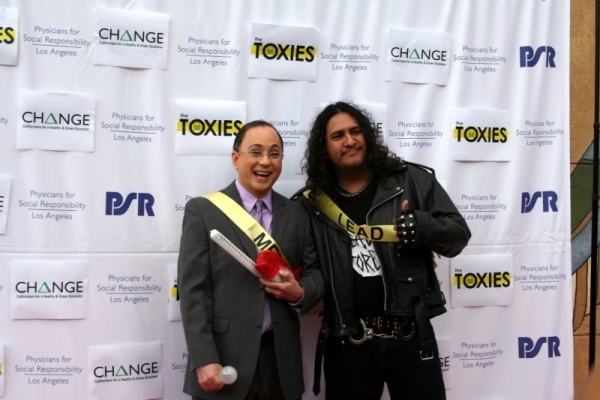 How about the TOXIES?